...even a Flappy Bird clone! Here's a snippet about the game. 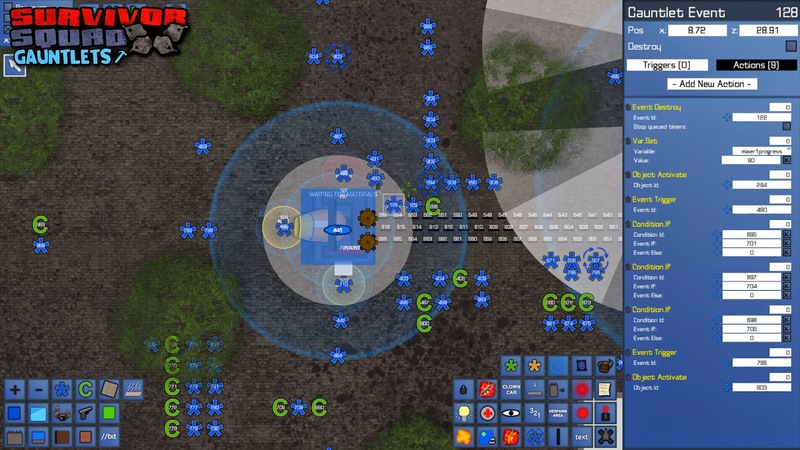 Survivor Squad: Gauntlets is a Strategy-Action game where you command a Squad of Survivors in a world where Line of Sight is extremely important, you cannot shoot what you cannot see. Develop your formations, move as a unit and cover every corner. Leave no man behind! 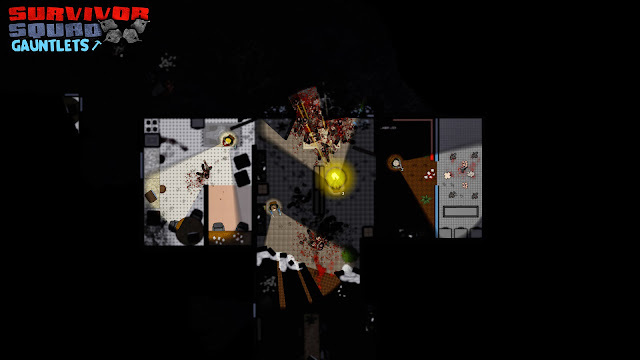 Use your weapons and gadgets to slaughter hundreds of infected in a series of levels with unique events. Gather your group, build your base, craft your gear, level your squad and get to the extraction! But the Jewel in this particular Crown has to be the Level editor, which is actually more of complete game creator, such is the flexibility. "If you can imagine it you can create it" was the tagline given to us by the developers. With a gameplay mix of a top down group defence tactics like the original Gauntlet series or Alien Breed mixed with Left4Dead, what's not to like!